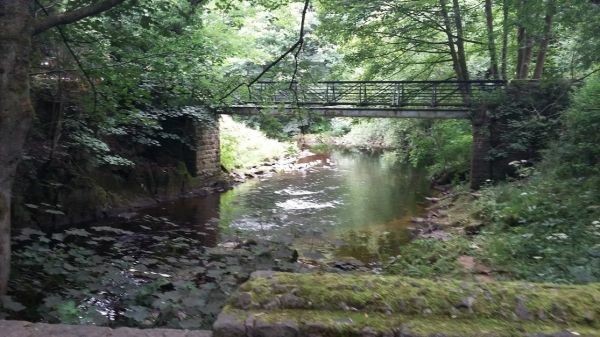 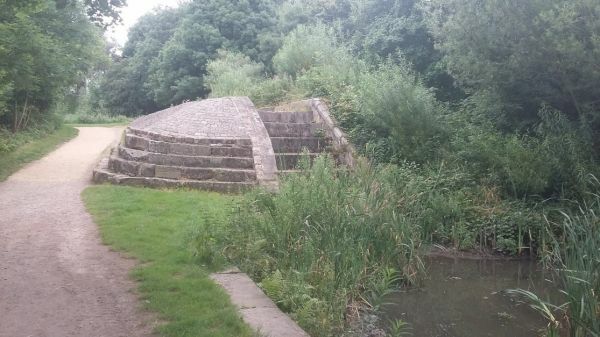 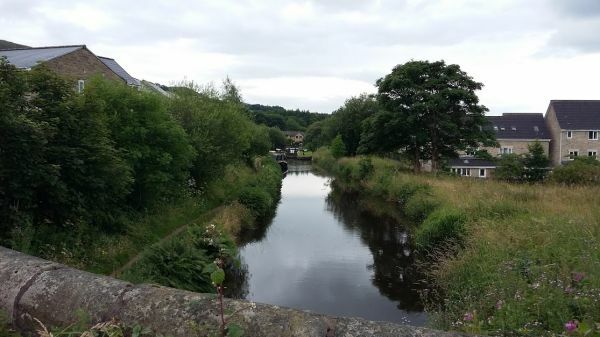 A walk along the Etherow Valley and Tame Valley to Stockport, where it turns through Audenshaw and Droylsden and picks up the Medlock Valley to Park Bridge. 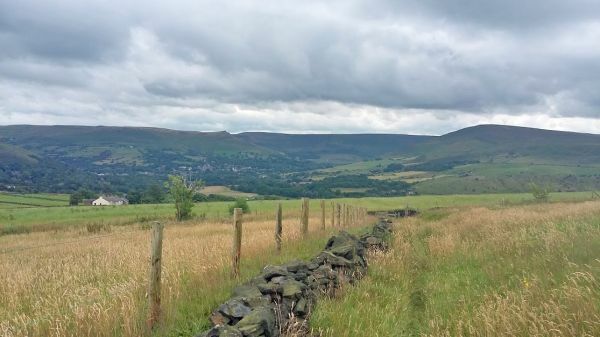 From Mossley it returns via the Swineshaw Valley and Hollingworth. 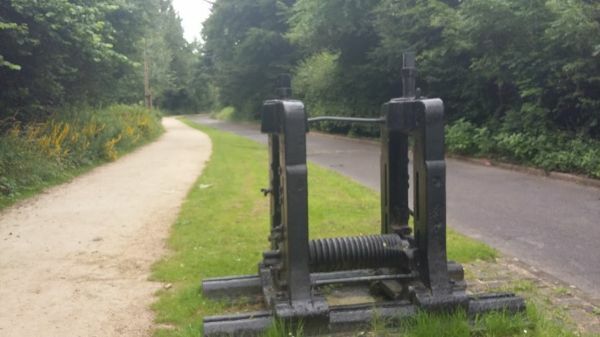 From Broadbottom to Mossley, the E2 E-Route uses the Tameside Trail.